John Schrader earned a bachelor’s degree from Purdue University, master’s degree from the University of Washington and an HSD from Indiana University. In 1977, John became the coordinator of the Indiana University Athletic Training Education program. He later became the Graduate Athletic Training Program Director and Associate Chair of the Kinesiology Department. John is a national leader in education and research in the field of athletic training. He has served the athletic training profession by chairing many committees. John co-chaired the NATA educational task force group that was instrumental in educational reform. 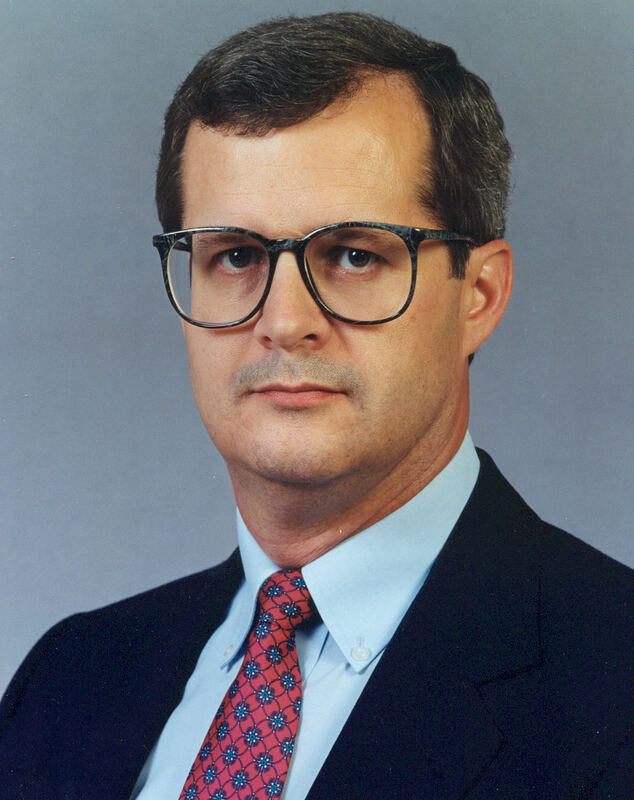 He has served in many leadership roles on the state, district and national levels including President of GLATA (1984 – 87) and member of the NATA Board of Directors (1988 – 92) having served as Vice-President of the board from 1990 – 91. John has received numerous awards for his service to his community and athletic training profession. He was named Sagamore of the Wabash in 1991 by Governor Robert Orr. John is a member of the NATA Hall of Fame (1998).